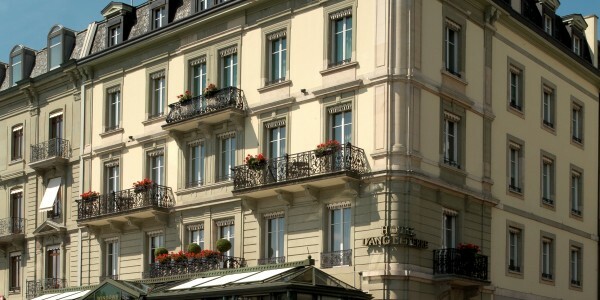 Set on the banks of Geneva’s Lake Leman, the Hotel d’Angleterre ensures every guest feels at home, following the motto “No request is too large, no detail too small”. Famed for excellent service and meticulous attention to detail, guests are welcomed like family friends. Each of the individually designed rooms and suites combine traditional charm and elegant style with modern amenities, and a host of personal thoughtful touches will ensure you leave with memories to treasure. 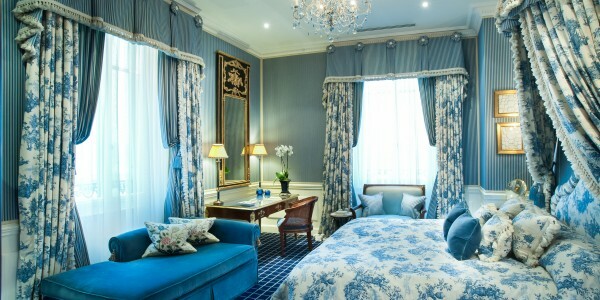 Each of the 39 luxury guest rooms (Classic, Premium, or Exclusive Lake) and six suites cast their own magical spell. Some are richly decorated for an opulent, yet cosily inward-looking mood; others make the most of their stunning views across Lake Geneva. 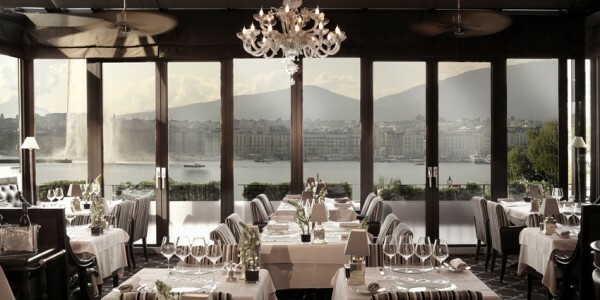 All reflect the five star grandeur and European style and comfort for which Geneva is famous. Within your room, you’ll find discreet modern technology: complimentary high-speed internet access, interactive TV, iPod docking station, and movies on-demand. 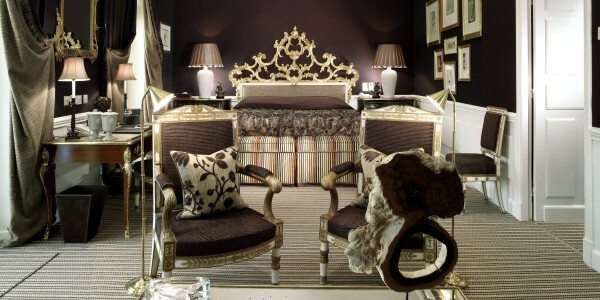 This is your Swiss home-from-home, filled with superb decoration, luxurious furnishings, and original works of art. 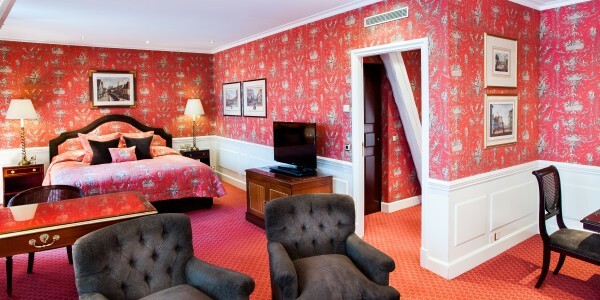 Offering panoramic views of the lake and Mont Blanc, this luxurious, elegantly renovated 5-star hotel is located right on the shore of Lake Geneva. The UN headquarters, the financial district and the Rue du Rhone can be reached in a short walk.